Professional collection of Best Branding WordPress Themes from TOP marketplaces. Amazing brand focused designs, clean layouts, simplicity and amazing functionality is always included. GIGGS is clean-cut template ready for your portfolio. Very unique layout and TOP branding is what’s BEST for every single online business website. People will not forget they visited you and they’ll come back. KON/CEPT is amazing wordpress theme with focus on branding and portfolio showcase. Developers paid attention to details and shapes of layout and came out with this outstanding and creative template. It’s very minimalist, simple and elegant. Masonry portfolio can be used for building up and presenting of you projects, products and services. Saint is professional one page wordpress theme with branding focus. Amazing combination of graphic design and creative elements makes the template very unique and likeable. With visual composer it’s very simple to build in couple of hours. You don’t need any developer skills to build professional website with this template. Go for it! Hazel is amazing creative branding wordpress theme. It comes with 36 domes in 3 editions. It includes tons of awesome features and the graphic design is on TOP level. If you need to boost your brand online, that’s the template for you. There is nothing you can’t find in this template package. Amazing job / product done by Select-Themes. Stockholm is amazing template rocking the themeforest.net since it has been released. 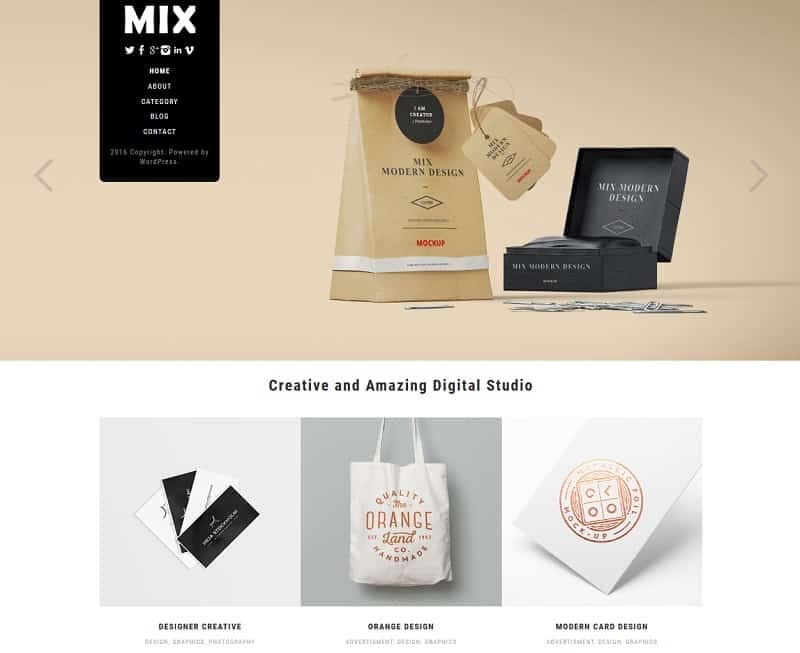 Awesome minimal layout with deep focus on branding is just one big masterpiece. On the other site the theme is very universal and suitable for huge variety of website concepts. 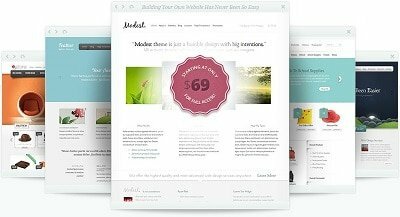 Moler is great portfolio wordpress themes with amazing way how to show off your portfolio. Simplicity and great color combination gives you nice feeling about the products and branding. It’s suitable for freelancers and agencies as well. NEWERA great template with coming with two major concepts, portfolio website and corporate website. Both concepts are adjusted to push your brand and make it to sell your products and services. It’s fully responsive and easy to build up with visual page builder, optimized for SEO purposes and unlimited designing options. 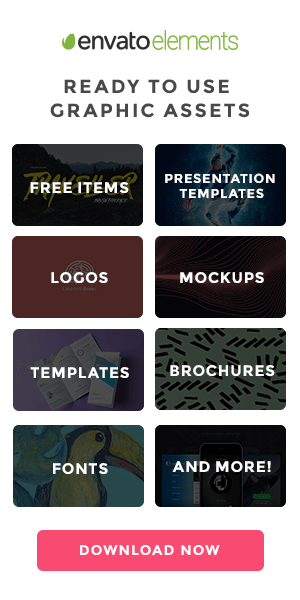 Ellipsis is fully HD portfolio photography template for wordpress. 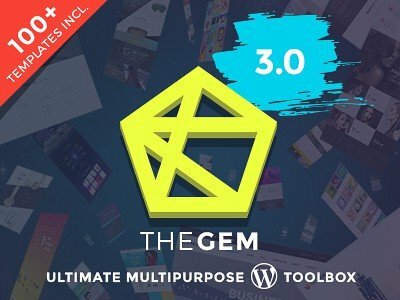 Amazing bootstrap, font awesome, fully responsive, google fonts, advanced theme options, fullscreen video, custom templates are all part of this unique wordpress theme. Template has been also nominated at AWWWARDS website! Divi is amazing product by elegantthemes and it’s brand itself! It’s famous all around the internet, web design blogs and review articles . No more comments needed you have to see and try yourself! Very simple & very professional! That’s how the busineess website should looks like nowadays. Don’t let design sell your products, let your brand do it, give a space to your brand. Elegant is another great theme by elegant themes, very popular over the internet. Lobo is another revolutionary wordpress themes. It puts wordpress designs on another level. Amazing brand showcase and simplicity ruled the themeforest.net and LOBO is great seller. Zeon is amazing ecommerce template which shows great effort of author in order to put the brand in top of the products and make it all in the end convert visitors into buyers. People will love your brand and buy your products + Woocommerce auction wp theme integration. The trend of the branding definitely ruled the world of design. Apple came with awesome revolution and it has effected lots of fields. This tactic seems to be working because all the templates from collections are great sellers and there has been dozens of professional websites made from them. Disclosure: This article contains affiliate links what means that if you click on them and purchase an item (product) or membership, we may receive commission from the sale. All reviews and descriptions are our own and we do not accept any payments for adding positive reviews.